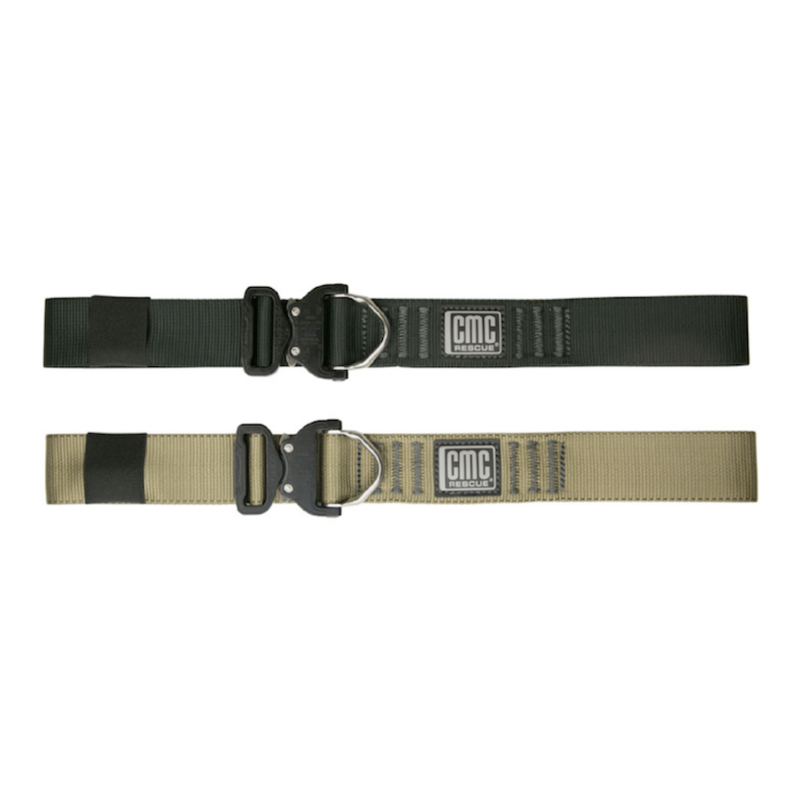 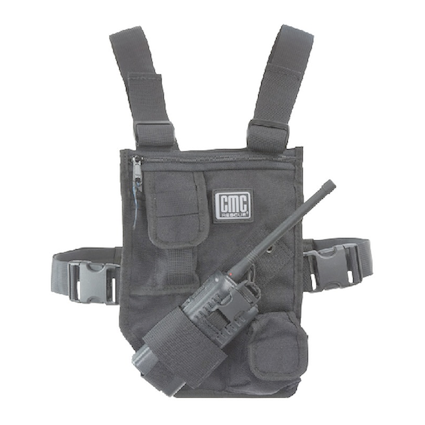 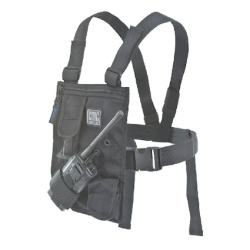 Designed so that it can be worn everyday but with the performance needed for an emergency rappel or belay, the CMC Uniform Rappel Belt had become the standard uniform wear for search and rescue, SWAT and fire rescue personnel in the USA. 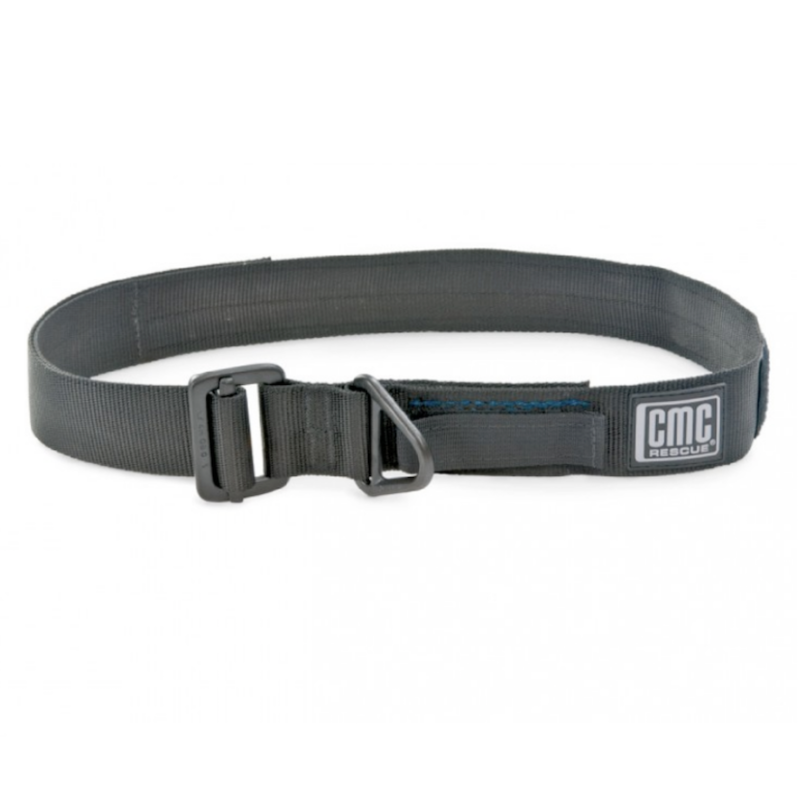 The belt is constructed to the same exacting standards as the CMC harness line and is the only certified uniform belt available. 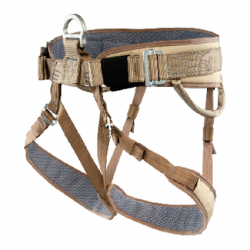 It is important to note that this belt is not intended as a substitute for a harness. 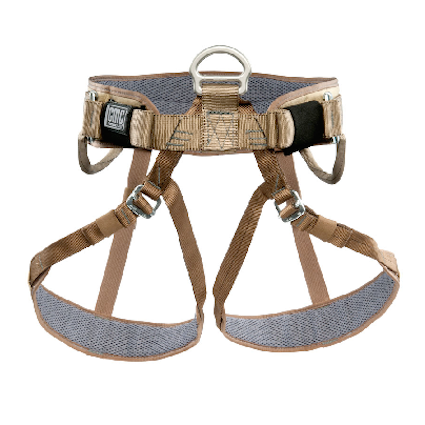 UL Classified to NFPA 1983 Standard on life safety rope and equipment for emergency services, 2012 Edition, Type Escape.